GRCMC Education - NPO Showcase from GRTV on Vimeo. 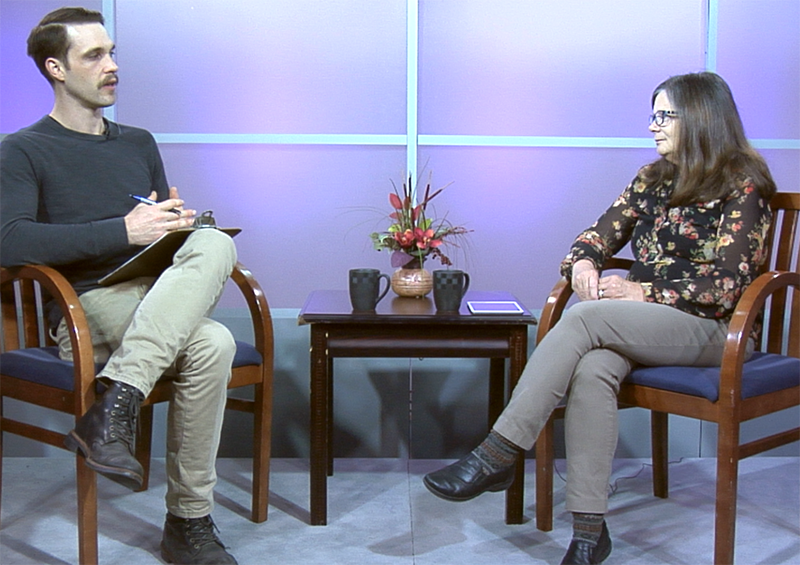 In this week’s segment of GRTV’s NPO Showcase, Gretchen Vinnedge, Director of Educaton Services at the Grand Rapids Community Media Center, discusses how she works with area youth, and adults, to teach video production and help them create their own video content. 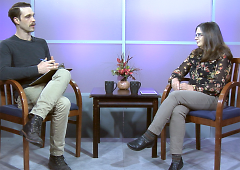 A big part of her work involves partnerships with schools who wish to fit video production into a classroom's curriculum, for example, a documentary about Lyman Parks, Grand Rapids' first African-American Mayor, created by students at Grand Rapids Public Museum School. Vinnedge coordinates an annual animation short, in collaboration with the International Animated Film Association (ASIFA). Vinnedge says its fun to be able to tie in core curriculum subjects students are leanring, and instead of them just reading about them in textbooks, learn through a more hands-on process of creating a video or documentary about the subject they are already studying. Through the process, some students who may not have otherwise been involved in filmmaking, have a new passion sparked in the process. CMC Education also is involved with GRTV certification classes, and offers internship opportunities for young adults.